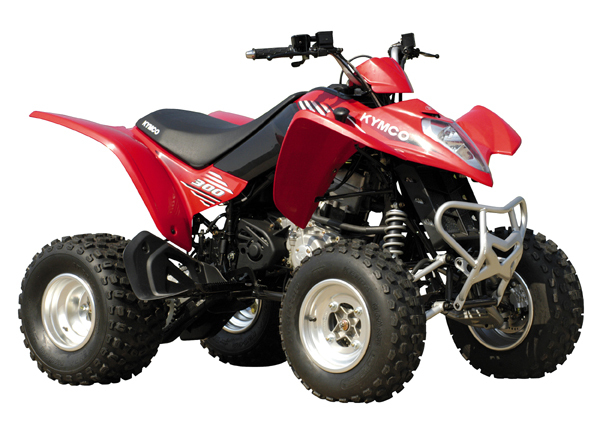 Add a little more power and more aggressive styling to the Mongoose 250 and you get Kymco's latest sport quad. 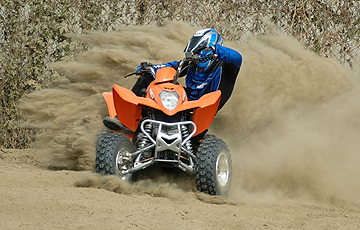 Other updates include wider a-arms and a wider rear axle, as well as a new carburetor for increased power and response. Fully automatic transmission with forward and reverse. Same proven platform with some minor tweaks make a great all around machine.